Time for another book extract. This time from one that covers probably the least fashionable period of UK brewing: the immediate post WW II years. 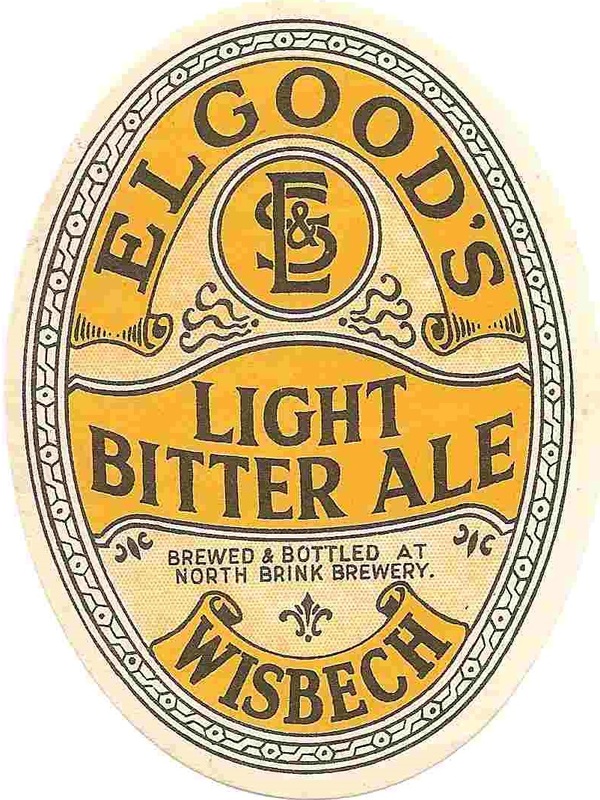 The name is one which was later – I think in the 1970s – was given to a type of low-gravity draught Bitter found in the Southwest of England. 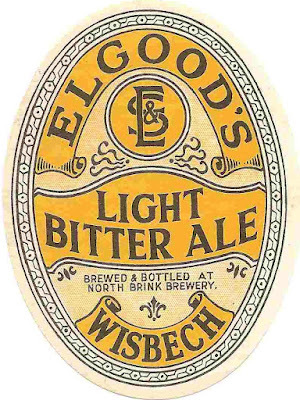 By the 1970s these beers often played the role of draught Mild, which by then had mostly disappeared from the region. I’m using the term to refer to any draught Bitter under 1036º. It’s a pretty arbitrary distinction, but it stops the tables getting too big. The rate of attenuation – which is just under 80% - is pretty high. Presumably that’s an attempt to compensate for the low gravity. It leaves the average ABV a respectable 3.5%. The 1960s didn’t bring about any huge changes to this type of beer, as you can see in the next table. The average rate of attenuation is even higher than in the 1950s, over 80%. And, surprisingly, the average price per pint is lower, just over 14d rather than almost 16d. Truman Gravity Book held at the London Metropolitan Archives, document number B/THB/C/252. Intrigued? Then why not buy the whole book. It's full of facty goodness. And lots of homebrew recipes.